We would like to invite you to worship with us at Maranatha Christian Center. Our Worship is informal and spontaneous and is based on the pattern of the Word of God. Our greatest desire is to see people Know God, Worship Him, and enjoy His presence. We believe that the people are the church and that the building is where the church meets. Therefore, the building is not the House of God, and it is the Home of the Church. It is our desire to see the ministry of Jesus continue by the power of the Holy Spirit working through the Body, the Church. In order to do this, we believe that we must be committed to the work of equipping the saints for the work of the ministry and to teach people to know God, worship Him, and enjoy His presence. 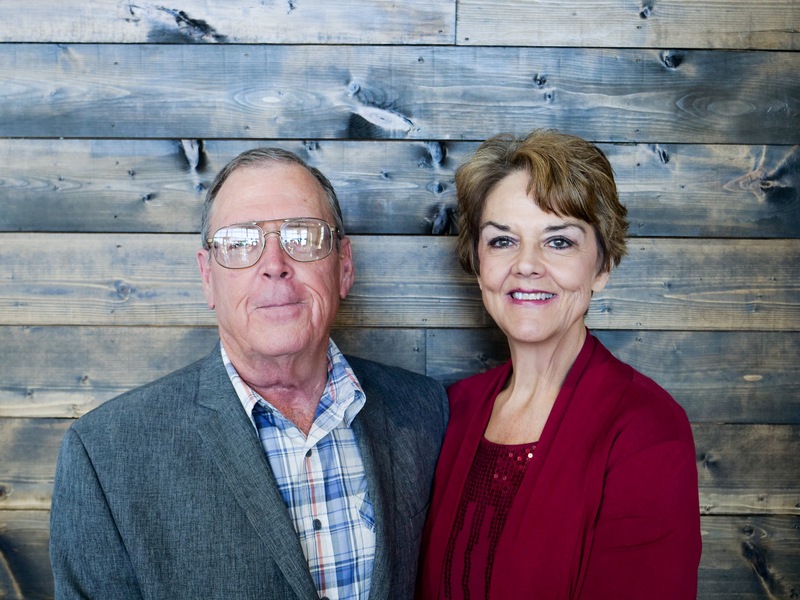 In October of 2000, Jim and Reba joined the staff of Maranatha Christian Ministries which compelled them into an incredible journey that they could not have imagined. They enjoy being a part of a church where denominational walls are broken down. They love to serve people and help them grow in the grace and knowledge of our Lord Jesus Christ. Their desire is for people to experience the true love of Christ through the fellowship of our congregation. Jimmy and Reba have been married for 42 years and have one daughter, Scarlett, and one grandson, Talor. 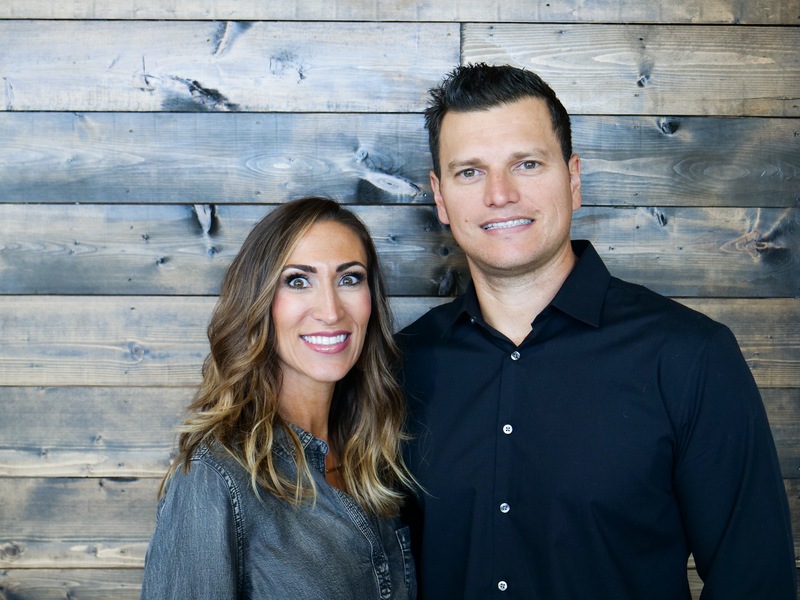 As pastors at MCC, Pablo and Christa desire to see every single person that walks through the doors experience God, build lasting connections with the family of God, discover their purpose, and find their place to serve in God’s kingdom. 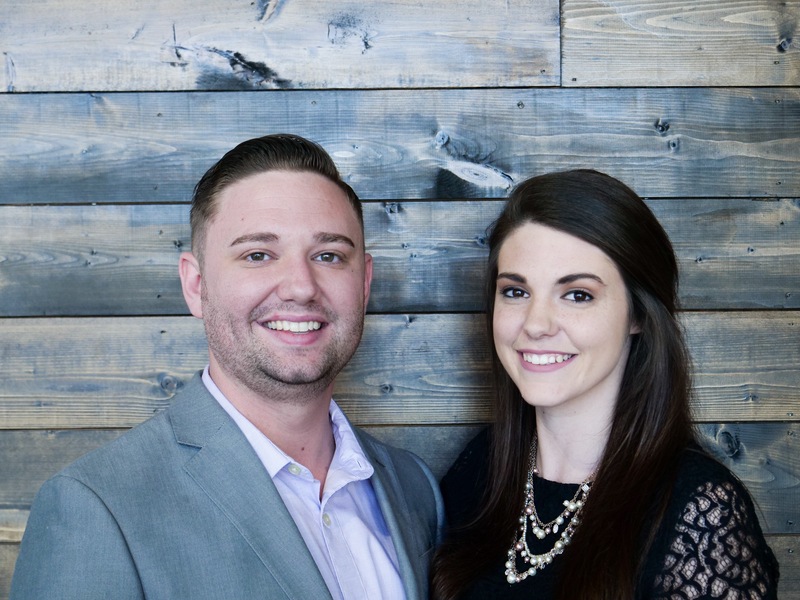 They have been on staff at Maranatha Christian Center for over 10 years; first as the Merge Student Pastors, and now as the NextGen Young Adults Pastors. Pablo and Christa also oversee our Spanish Outreach and church assimilation. They love traveling, coffee, and telling everyone they meet about the love of Jesus Christ. Pablo is from Costa Rica, where the couple first met in 2005. They have three beautiful little girls: Isabella, Emma Rose, and Olivia. J.T. 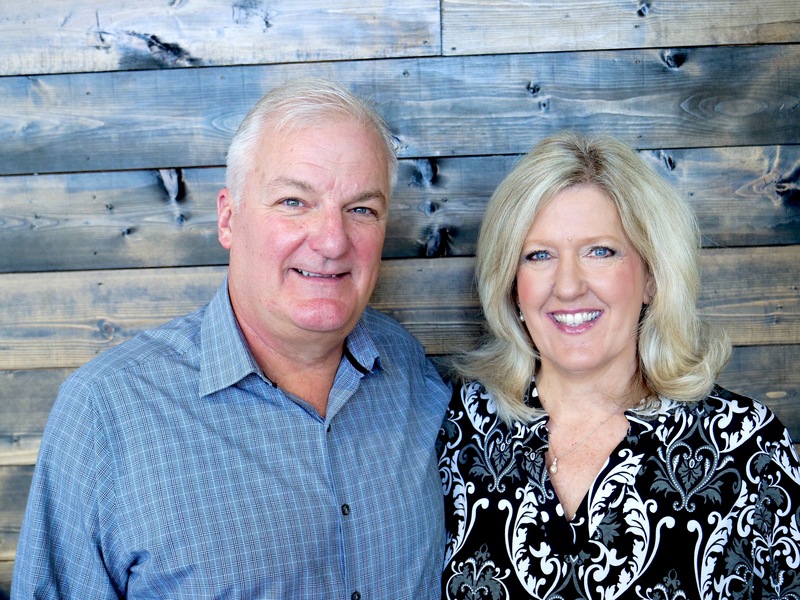 and Leah have been involved in ministry together since 1985 when God joined them in marriage. 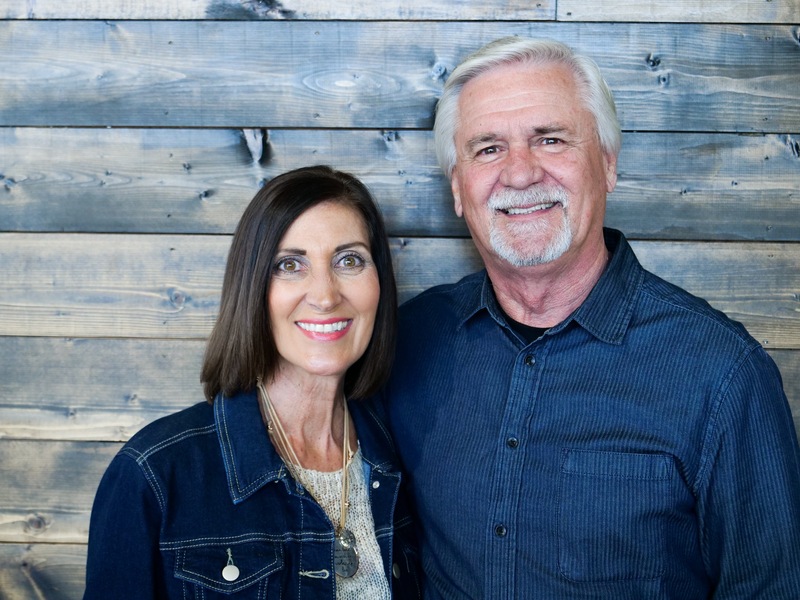 Their ministry journey has included working with ministries for teenagers and children, intercessory prayer ministry, and Christian Radio. For a while, Leah was a full-time homeschooling Mom to their eight children. As a couple, we are most motivated by hearing and obeying the call of God, loving and ministering to people, and praying as the Spirit leads. We are excited and humbled to be used by God in service at Maranatha. 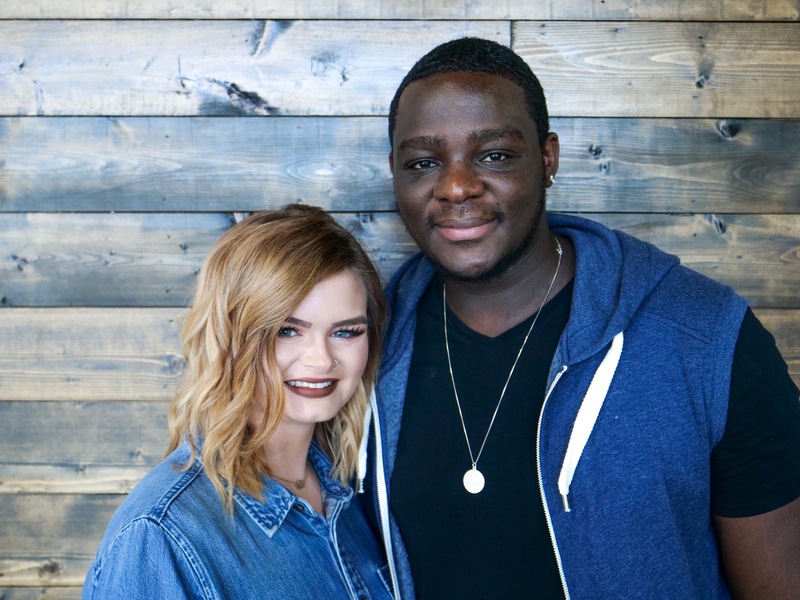 Manny & Rose love serving together and are passionate about using the arts to magnify Jesus and developing up and coming leaders. Rose grew up serving on worship teams, and has been leading worship full time since she was in high school. Manny has also served for many years in the worship/sound & media department, and in many other areas. They have been married for over 2 years. Manny is originally from London England, and moved to Indiana when he was 18 to further his education and continue playing soccer on a scholarship. Rose was born and raised in Indiana.